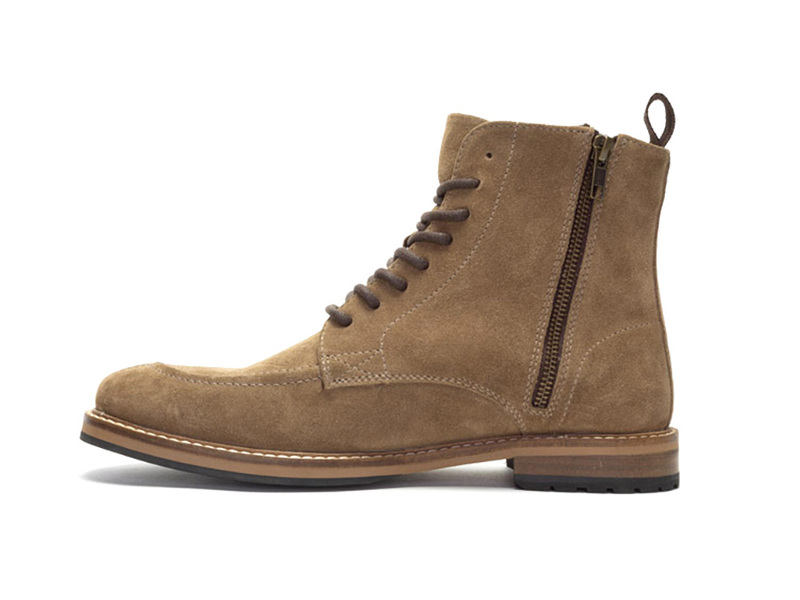 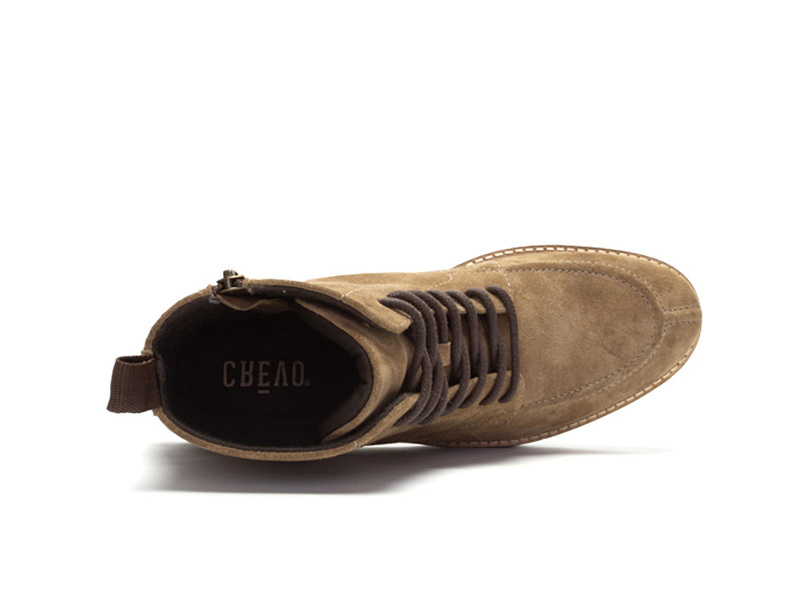 The Crevo Colfax is a genuine suede moc toe lace up boot. 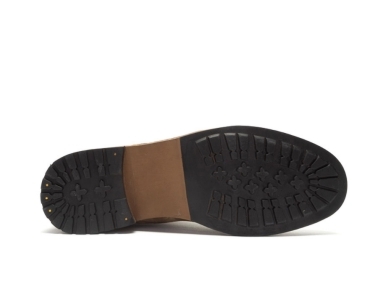 Don't worry about having to lace these up every time, because they are equipped with an inside zipper to make it easy to rush off to work in the morning. 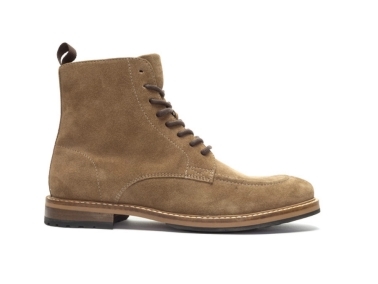 Let the memory form comfort sock take you from day to night in these versatile boots.